The government of Cameroon has expressed its sincere regret to Israel over comments made by one of its Minister who compared the Bamileke people to Jews persecuted by Nazi Germany. 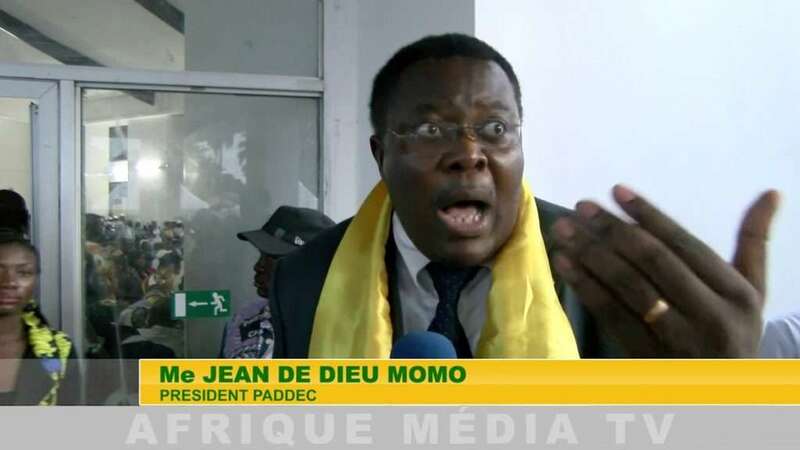 Deputy Justice Minister Jean de Dieu Momo warned arrested opposition leader Maurice Kamto that he was leading the Bamileke people to a fate similar to that of Jews murdered in World War II. Speaking on national TV, Mr. Momo said: “In Germany, there was a very rich community who wielded all economic power. They (Jews) were so arrogant that the German people were frustrated. Then one day, a certain Hitler came to power and put them in the gas chamber” he said. He added that: “educated people like Mr. Kamto need to know where they are leading their people”. Isreali Ambassador Ran Gidor in a communiqué expressed outraged over the Minister’s comments on national TV and requested an apology from the government of Cameroon. He added that the comments “make a tacit justification of the holocaust by Nazi Germany”. 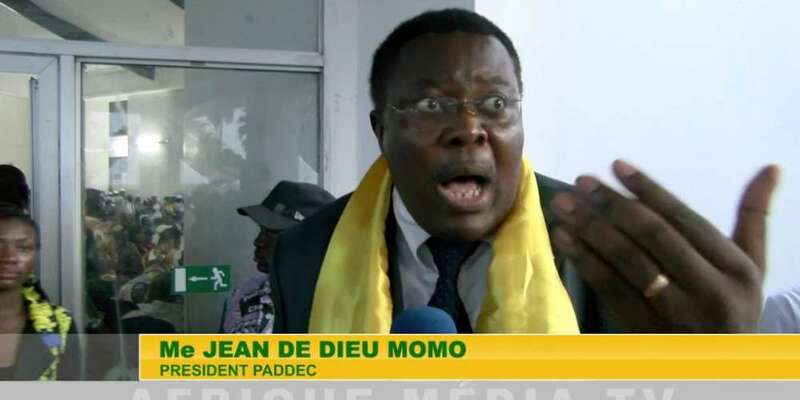 In a communiqué, the government indicated that Mr. Momo was acting on his own and not in the name of the government. “The government of the Republic of Cameroon wishes to point out that Jean Momo was speaking on a strictly personal basis”. “The government strongly deplores the irrelevant comments and completely dissociates itself”. The communication boss however revealed that the Israeli Ambassador was received by the Minister of External Relations who expressed sincere regrets of the Government of Cameroon while renewing the commitment of Cameroon to always work in maintaining the confident and mutually beneficial relations existing between the two countries. Individuals in and out of the country have been reacting to the Minister’s comment. One wrote “not that what he said is not awful, but maybe we should also be worried about why he thinks the Bamileke are facing a genocide compared to the Holocaust. Another wrote “Anti-Semitism is one part in this issue of Cameroon. The other part is the confirmation of pre-genocide type of thoughts coming from government Ministers. I effect, Momo’s words are not at all isolated in terms of community hate speech as genocide behavior is becoming a habit in Cameroon”. Former government Minister Maurice Kamto was arrested on January 28 in a move condemned by human rights groups and local politicians. Analysts say authorities view Kamto as a threat as he claimed to have been cheated out of the presidency in last year’s election which to him he won.